Former Southern Baptist Convention President Ronnie Floyd has been nominated to lead the denomination’s Executive Committee, based in Nashville, Tenn.
Today, the National Prayer Committee announced that Dr. Ronnie Floyd of Cross Church in Springdale, Ark. will serve as the new president of the National Day of Prayer Task Force — an ecumenical organization that mobilizes prayer across Christian denominational lines. The International House of Prayer Onething 2015 Young Adult Conference recently took place in Kansas City, and thousands of attendees heard messages by well-known Christian leaders. 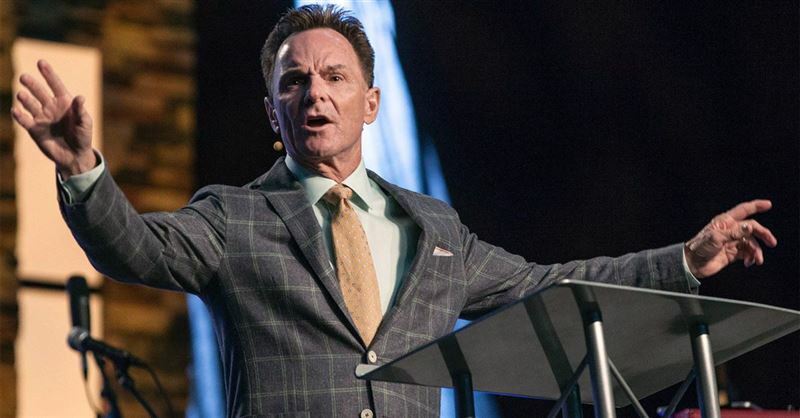 Pastor Ronnie Floyd has won the election for the Southern Baptist Convention presidency; the Arkansas megachurch pastor won 51.62 percent of the vote.